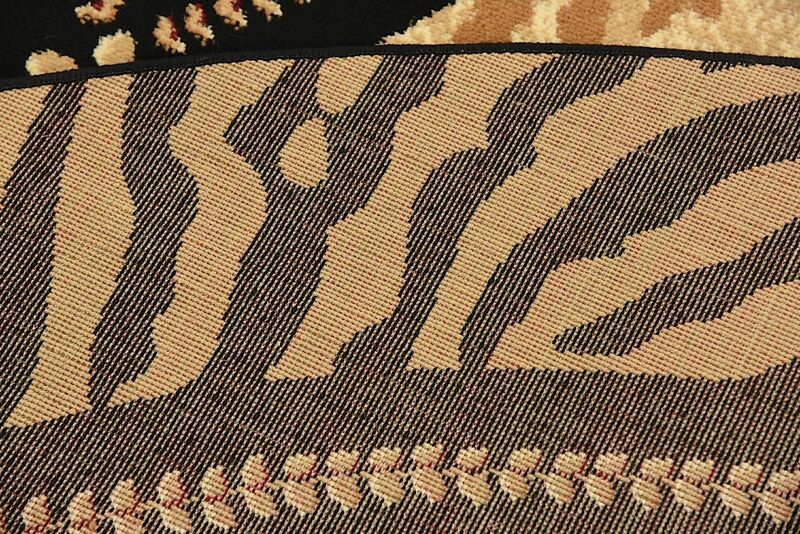 Paint your home in safari vibes with the Wild collection. 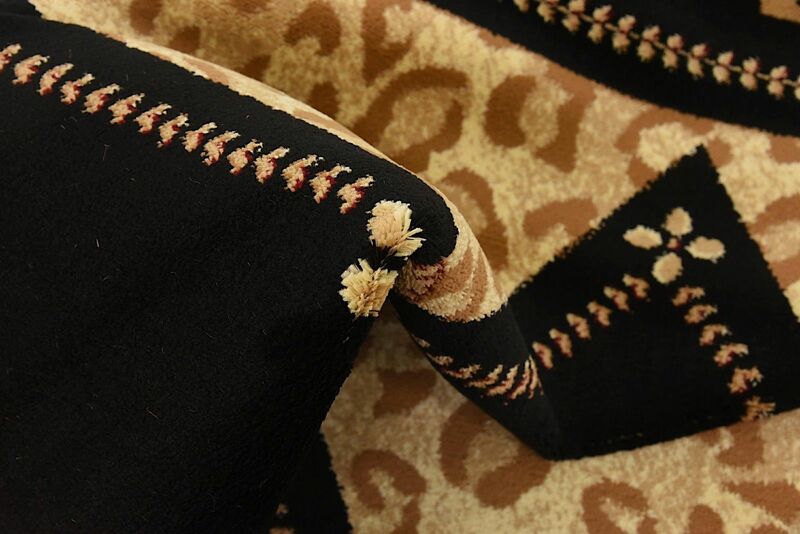 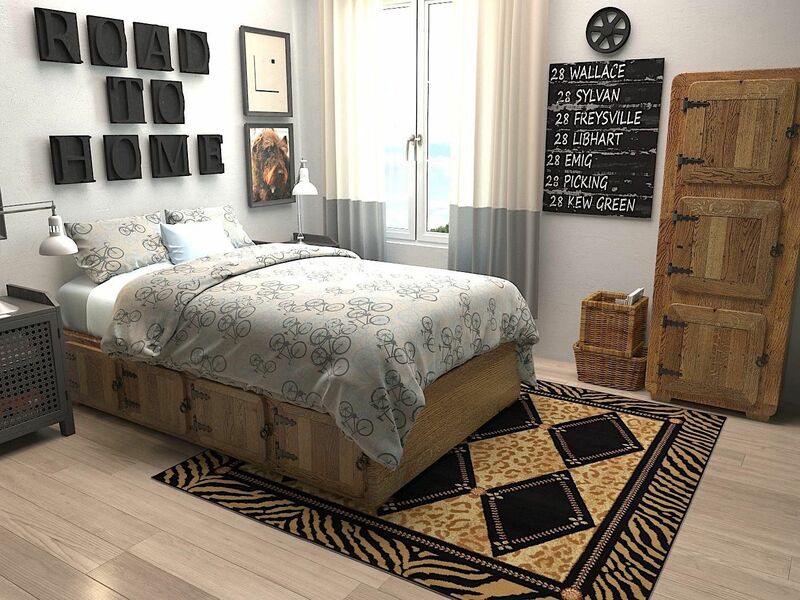 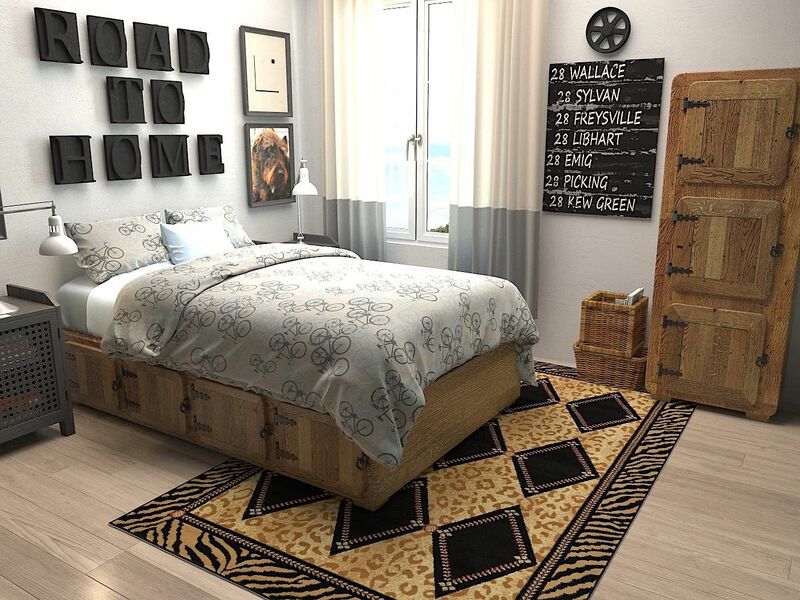 Featuring wild animal safari-inspired motifs, this collection brings a little bit of rugged chic to any space. 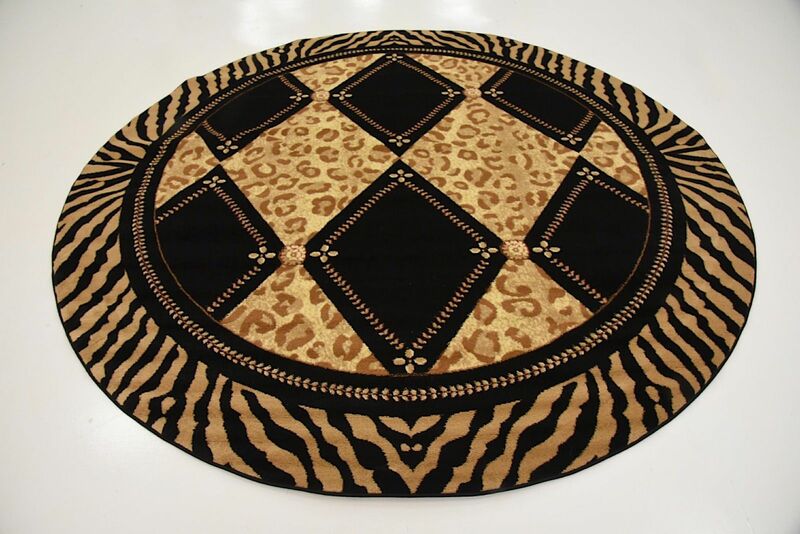 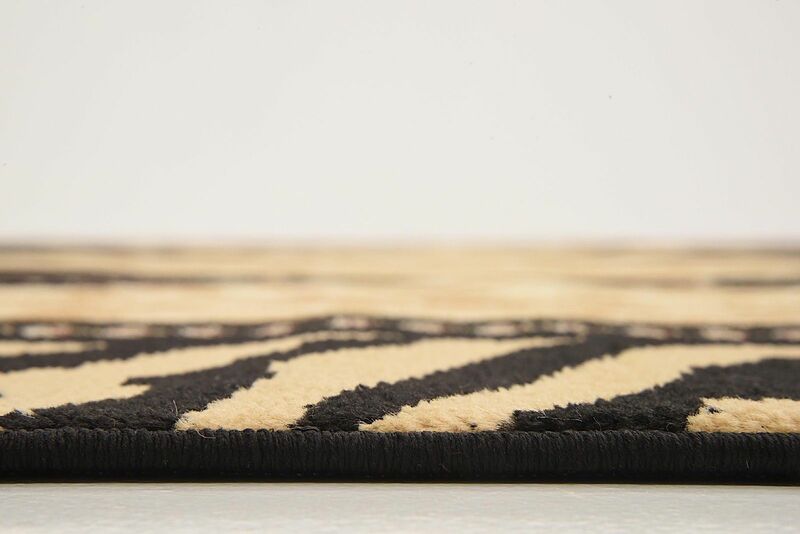 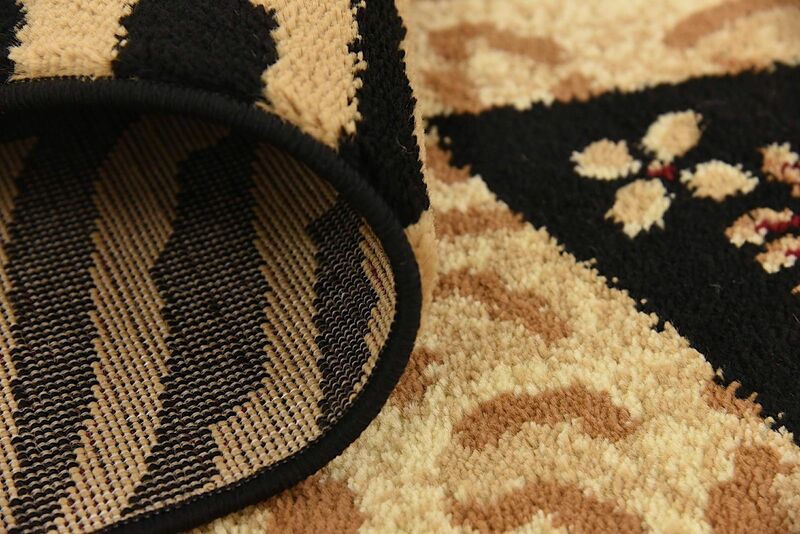 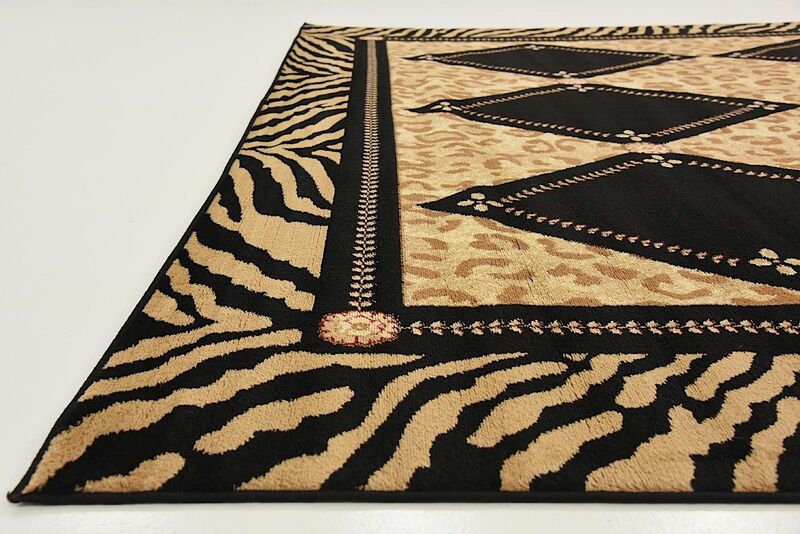 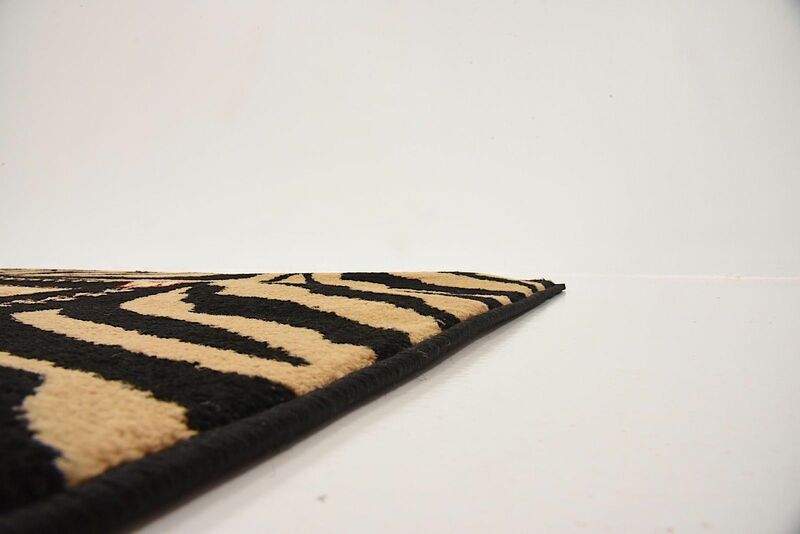 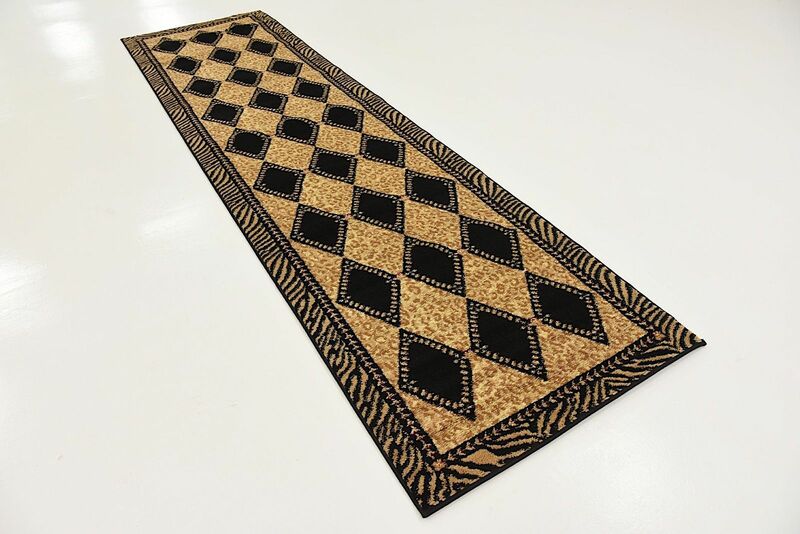 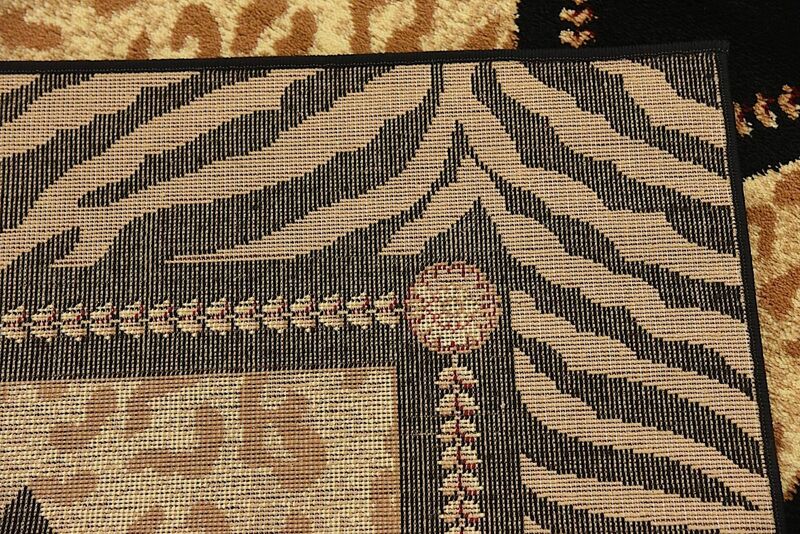 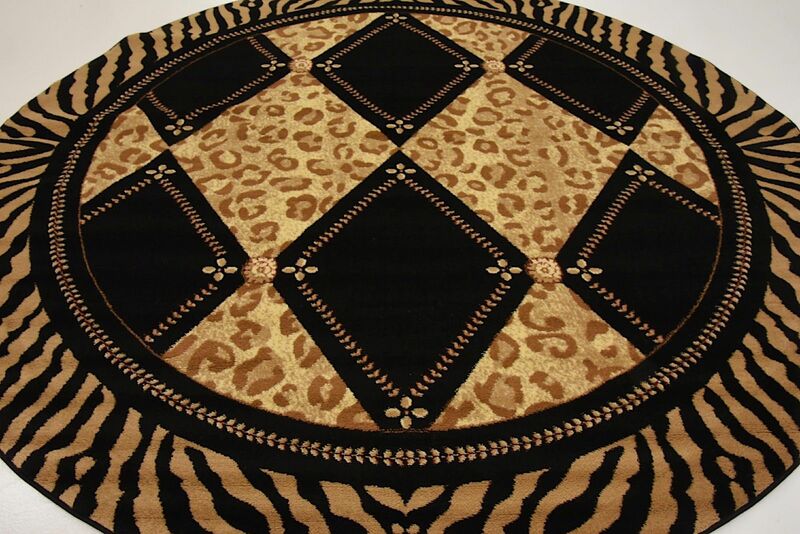 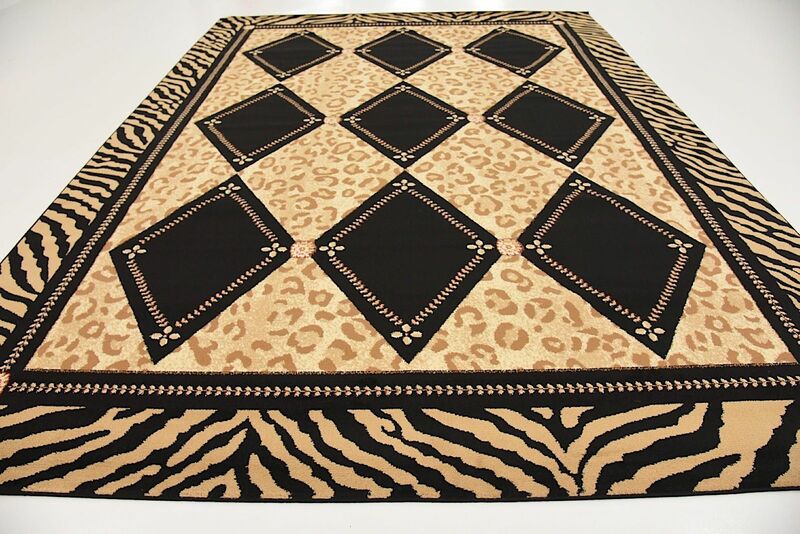 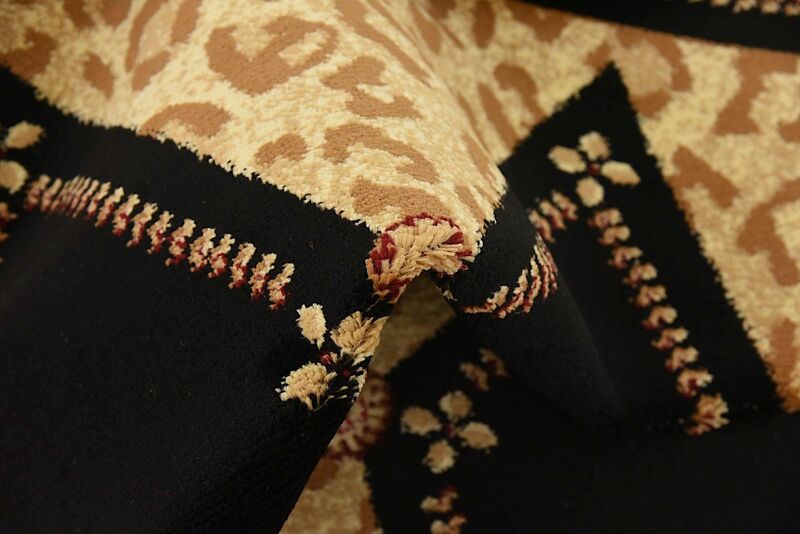 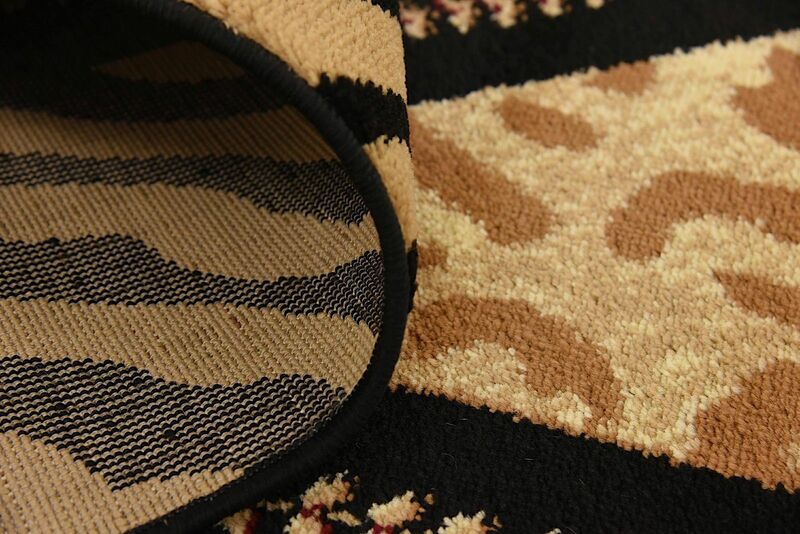 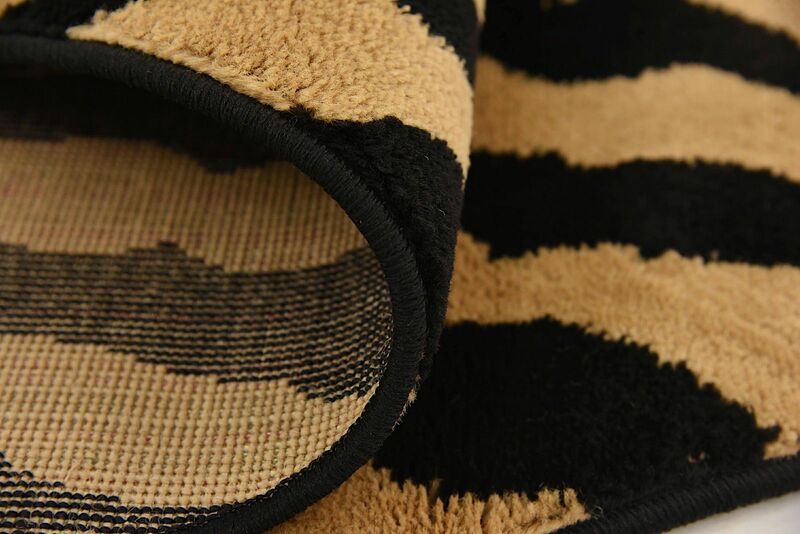 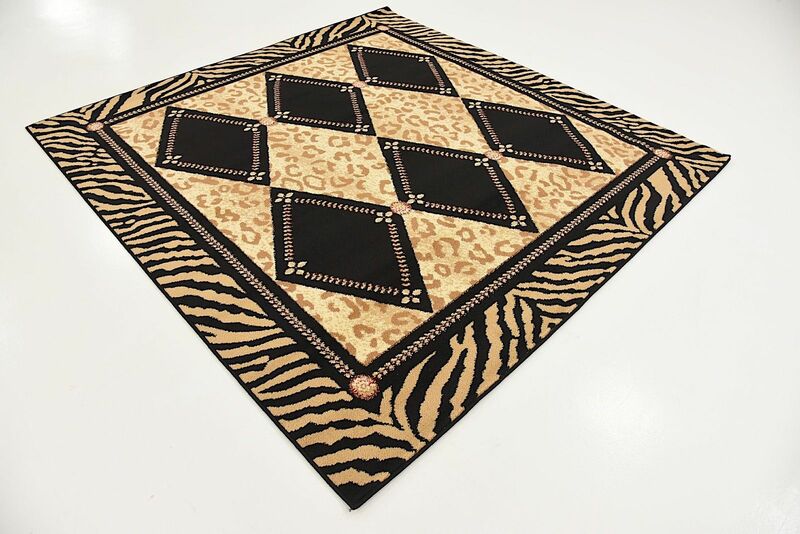 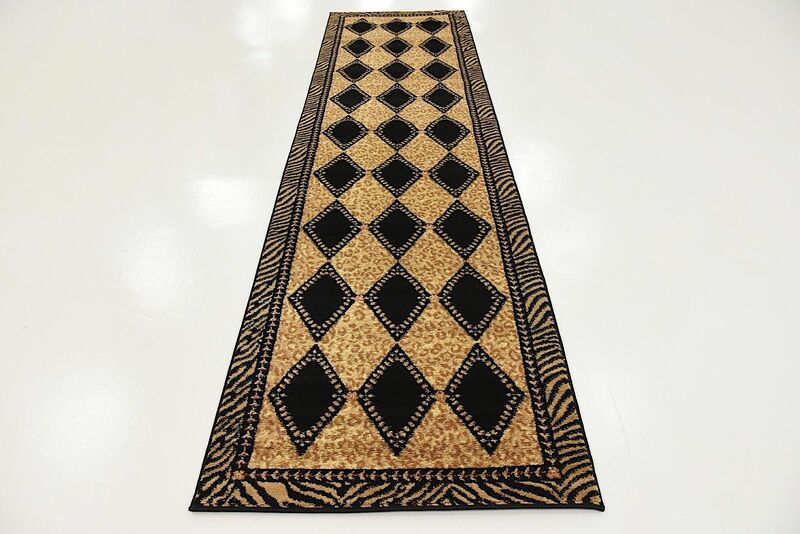 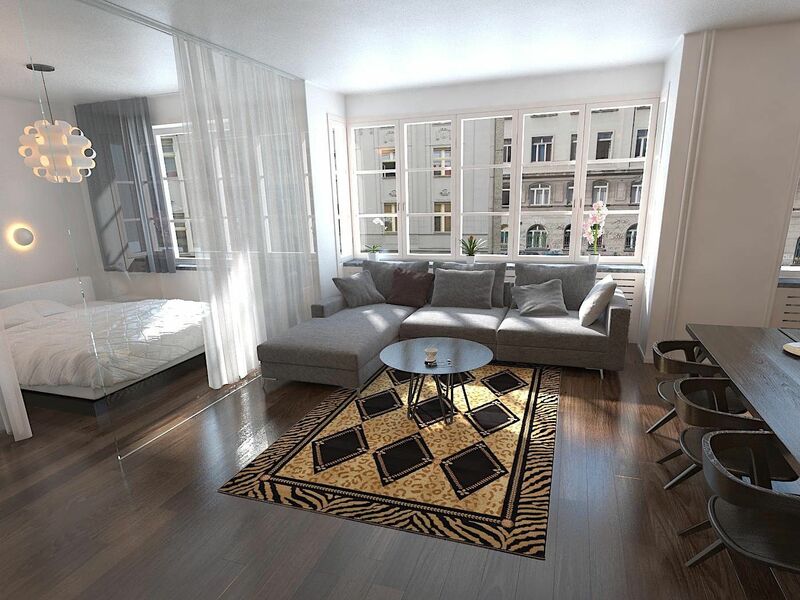 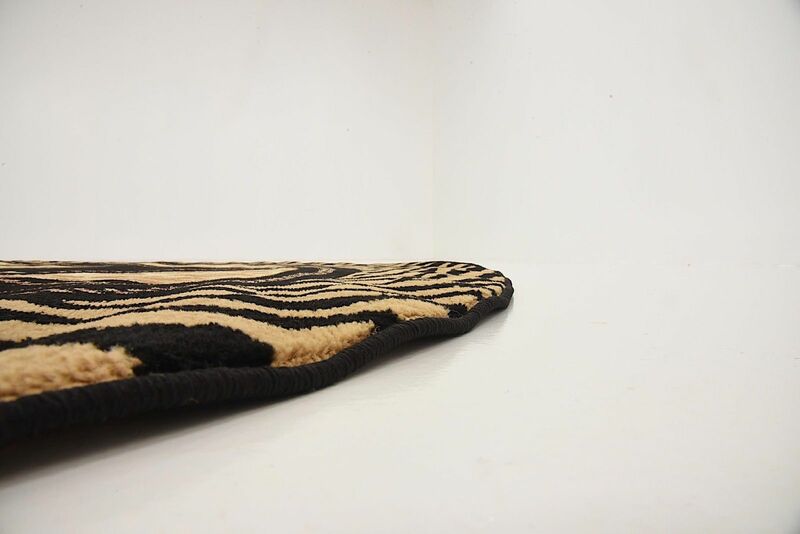 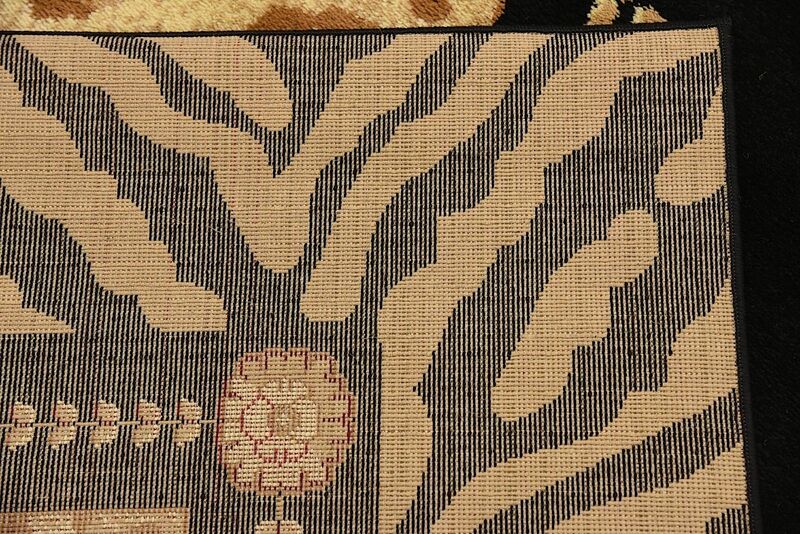 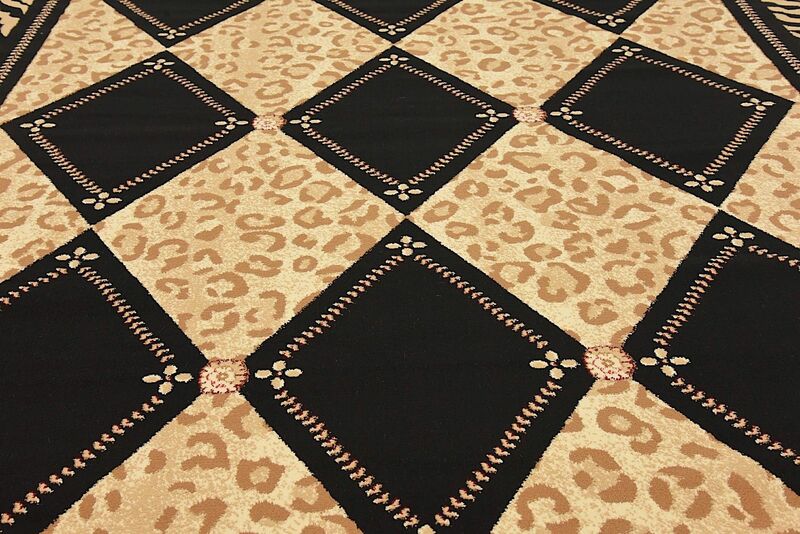 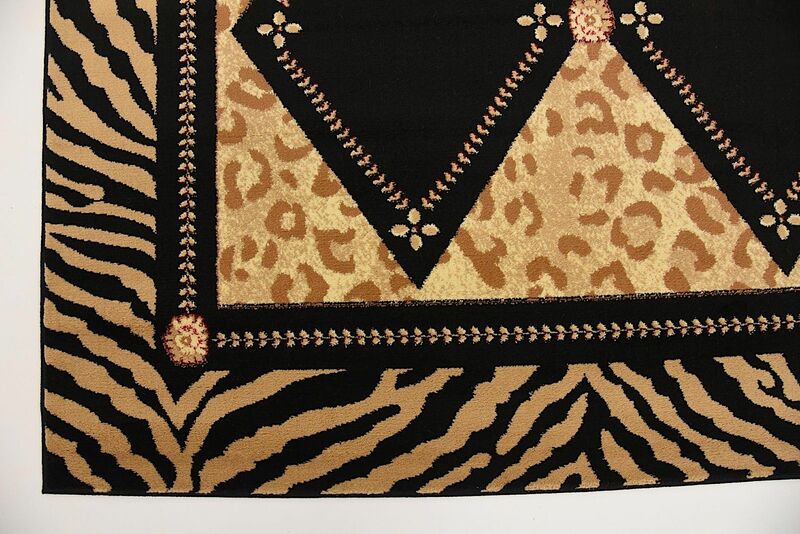 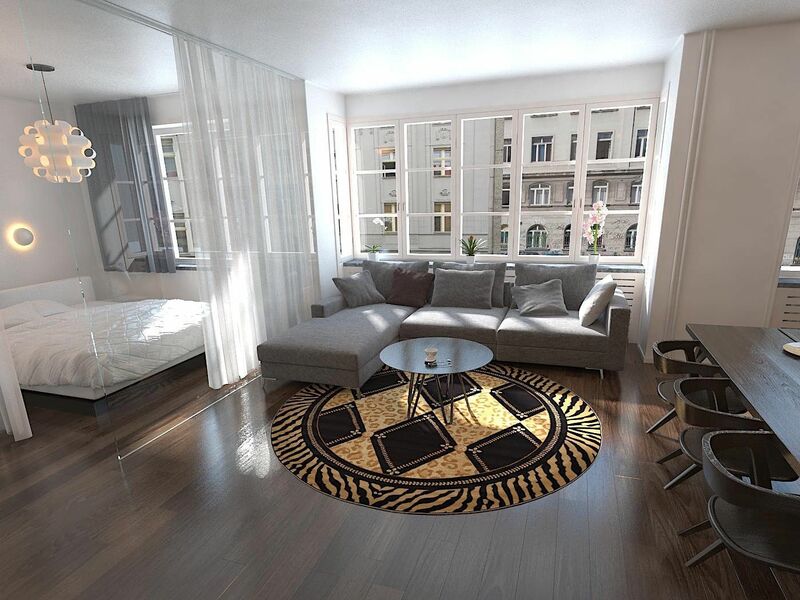 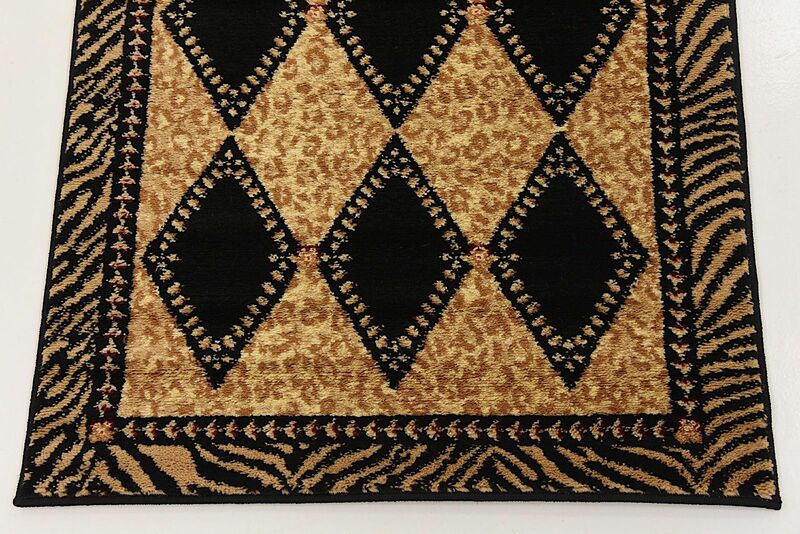 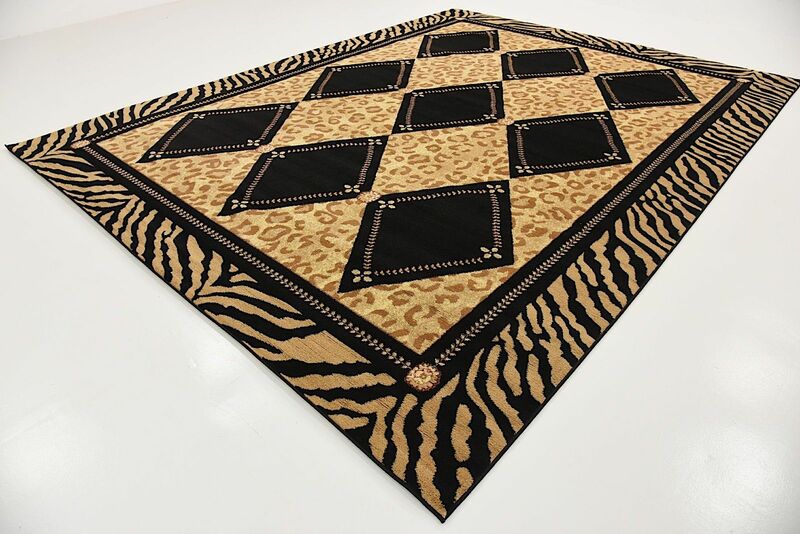 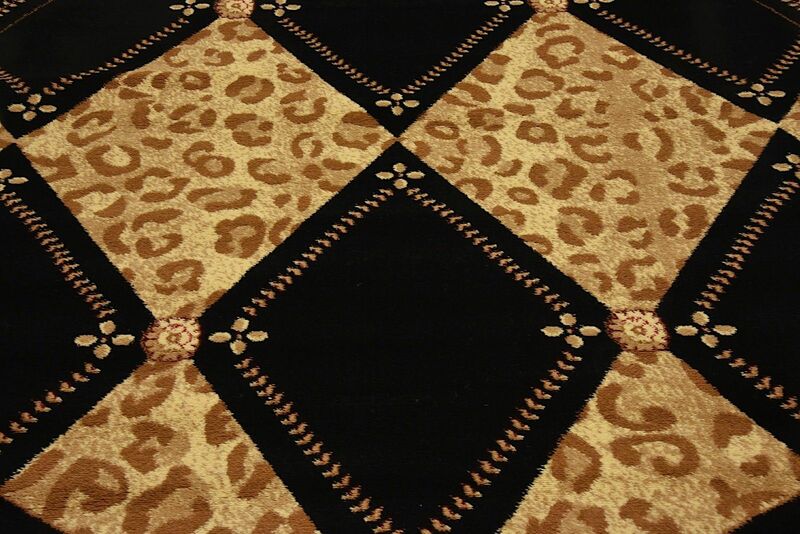 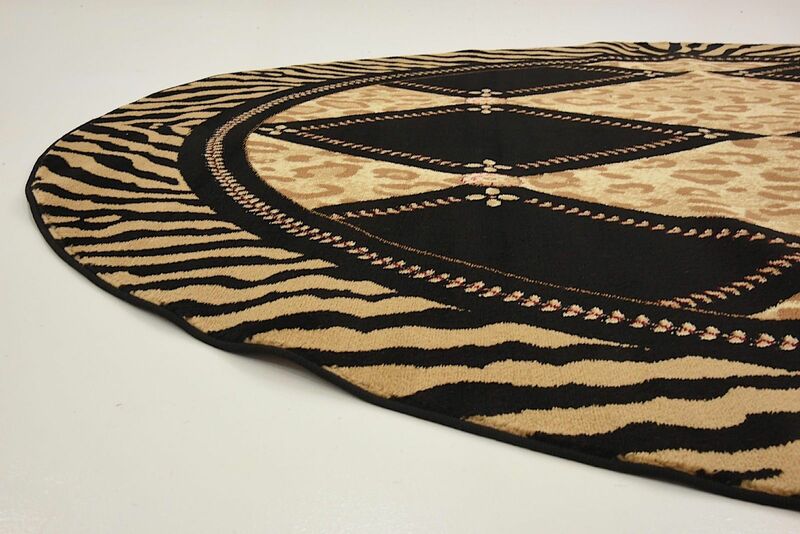 Each rug in the Wild collection bears a pattern unique to wild animals. 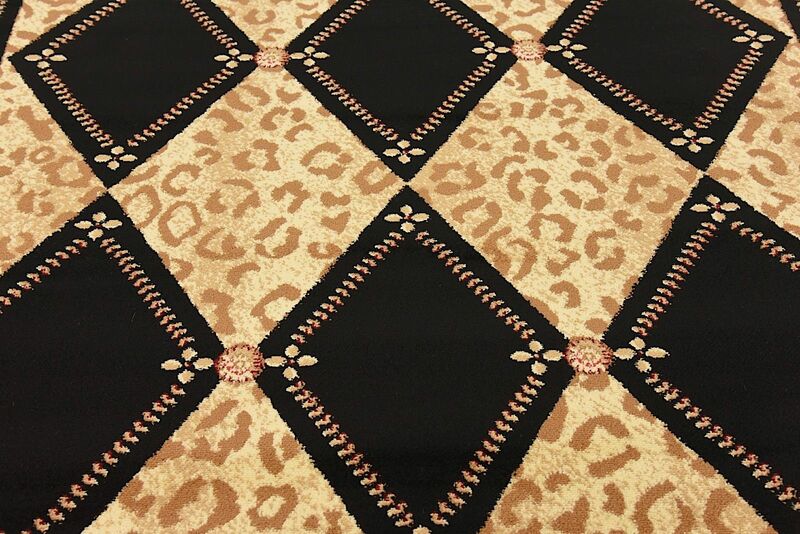 Corral this collection and make a bold aesthetic that knows no boundaries.